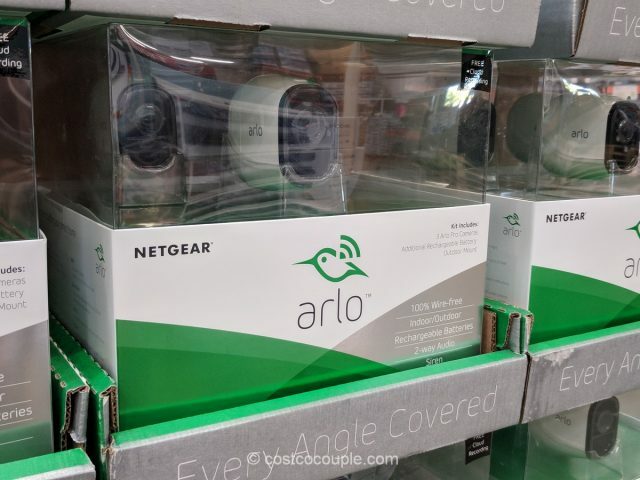 Get a home monitoring system that is wire-free with the Netgear Arlo Pro Security System. 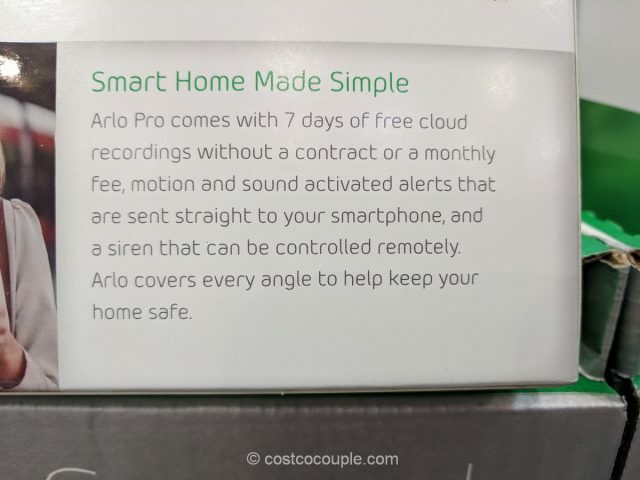 This set, Arlo Pro Model#AVM4000C, includes 3 wire-free 720p HD cameras with 2-way audio so you can listen in or talk back and forth. 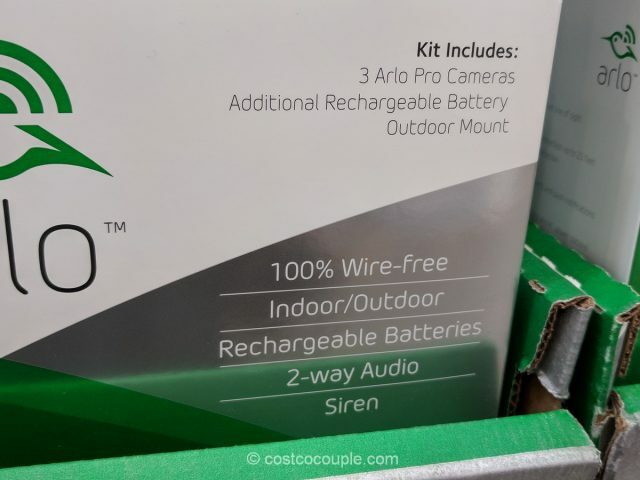 Four rechargeable batteries are included in this set as well. 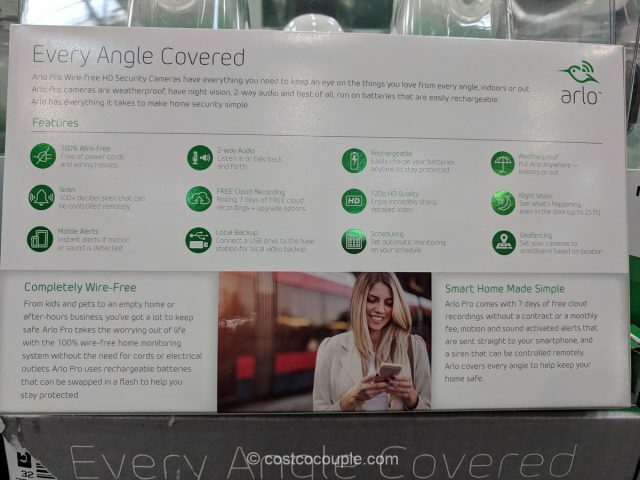 Each camera requires one battery. 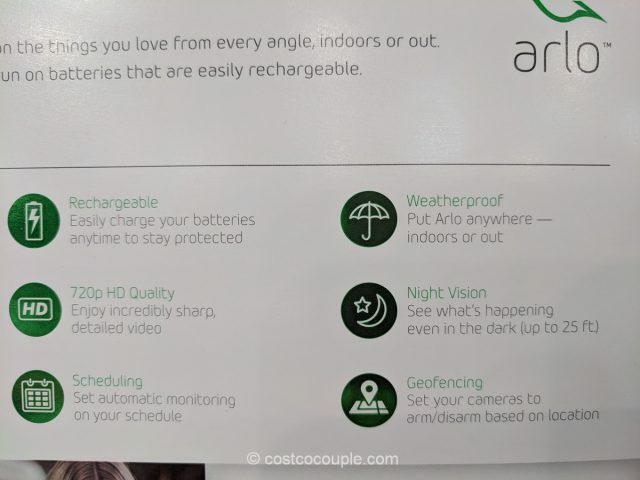 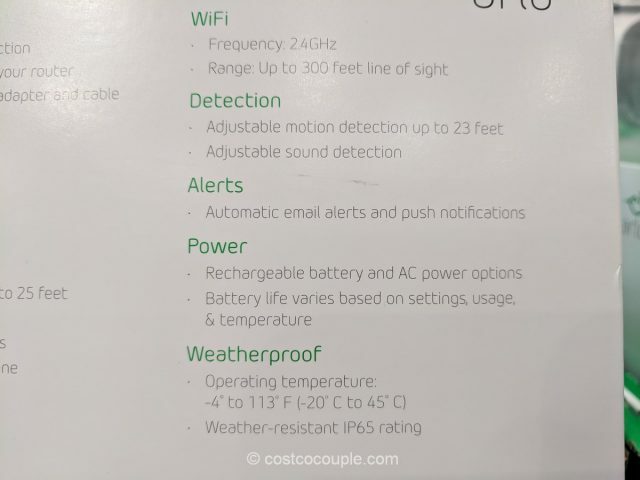 The previous model, Arlo Model#VMS3230C, did not come with audio and the batteries were not rechargeable. A base station with a built-in siren (100+ db) is included. 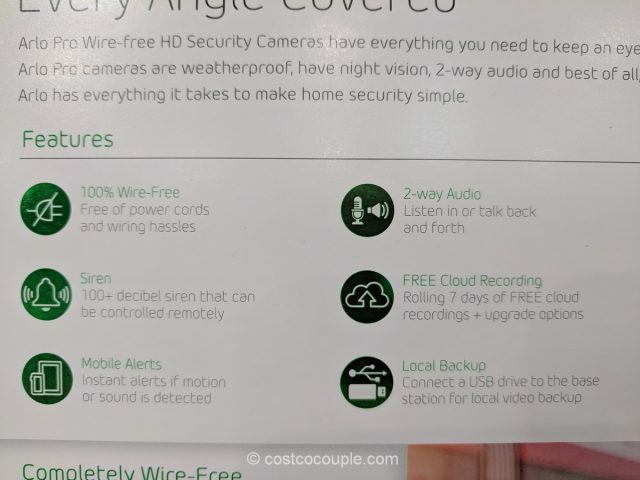 You can control the siren remotely or have the siren turn on whenever motion or sound is detected by the camera. 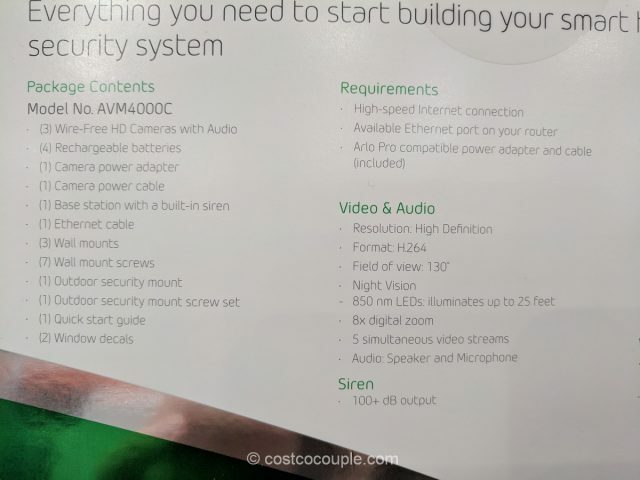 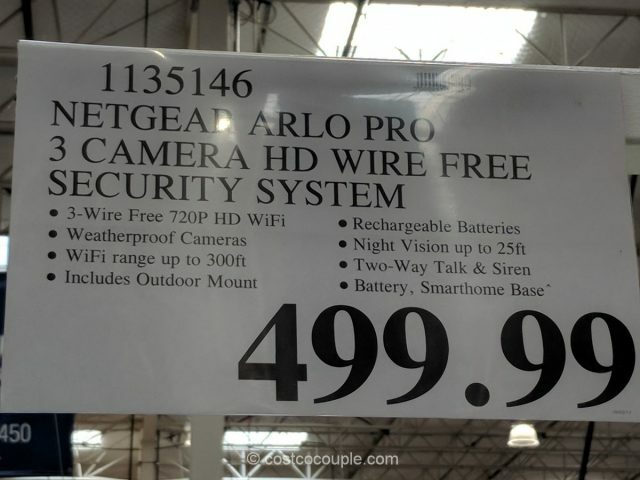 The Netgear Arlo Pro Security System, Model#AVM4000C, is priced at $499.99. 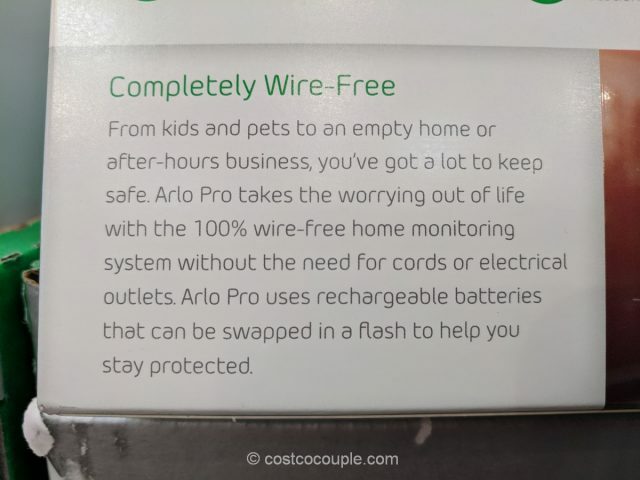 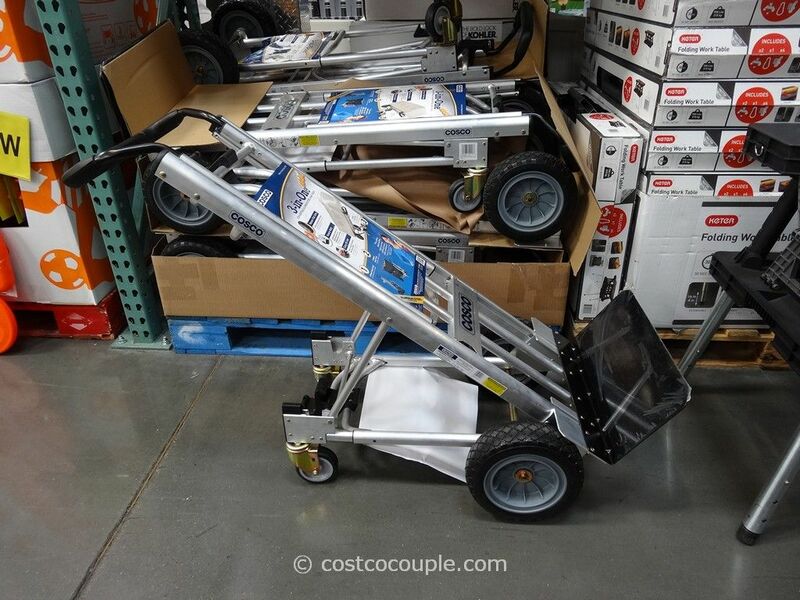 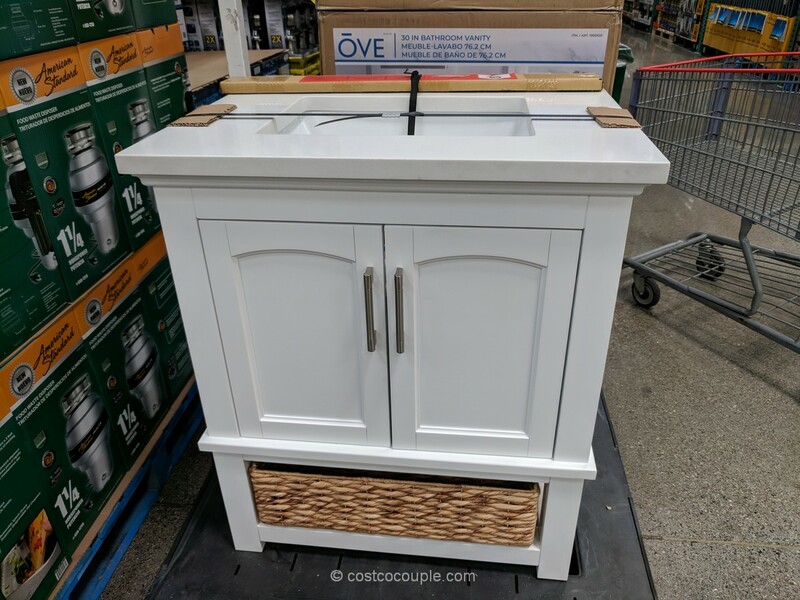 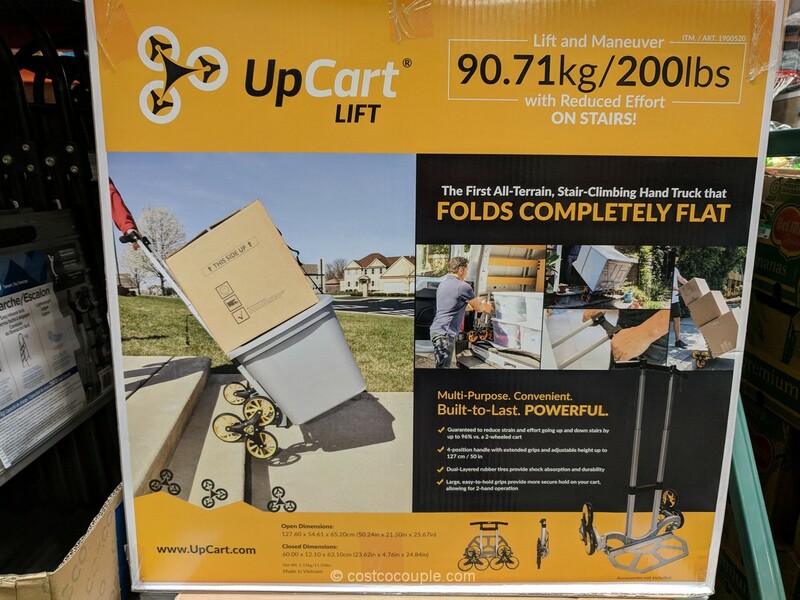 This item is in Costco’s 2017 Holiday Savings booklet and there’ll be a $100 rebate from 11/24 to 11/27.